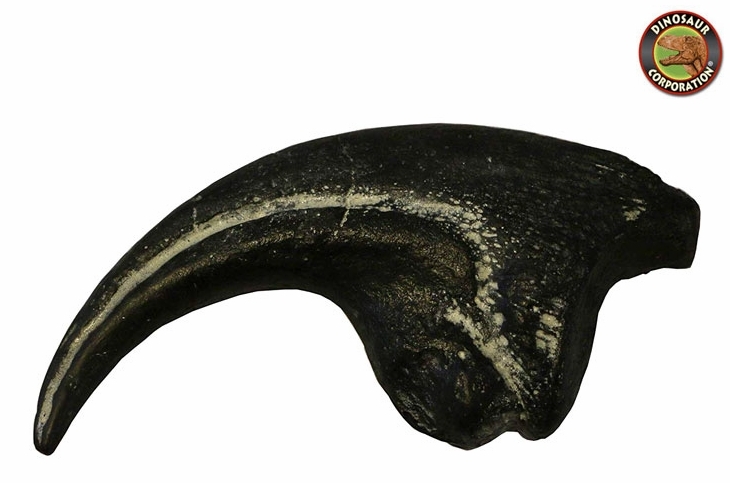 * Claw measures 7 inches from the back of the claw along the curve to the tip of the claw. Allosaurus is a genus of carnivorous theropod dinosaur that lived 155 to 150 million years ago during the late Jurassic period. The name "Allosaurus" means "different lizard" alluding to its unique concave vertebrae.